The new annual report from Jomfruland and Lista bird observatories is published. Bestandsovervåking ved Jomfruland- og Lista fuglestasjoner i 2017. Jomfruland and Lista bird observatories have been developing the standardized bird ringing for a period of 28 years. This report presents both long term trends and the results from 2017 for 54 monitored species, in addition to some observational data and the results of some monitored seabird migratory species. A total of 10 966 birds were caught in the standardized ringing by the two bird stations in 2017. The number of birds caught in 2017 was around 13% under the annual average for the period 1990-2016. This is partly explained due to the high number of days with strong wind and rain when it was not possible to open the mist-nets. The number of Common Redpolls in the nets during autumn was considerably higher than normal both in Jomfruland and Lista, while some species, especially at Lista, were less abundant than they normally are. From the 54 bird species included in the monitoring, 10 are increasing and 14 are declining (in the annual report for 2016, 12 were increasing and 10 in decline). The other species show no significant trends in their occurrences. Long-term trends are also shown on this report for those relevant species (standardized ringing). The annual report for 2017 shows the results of some seabird species which have been monitored at both bird stations. The species are Eider, Common Scoter, Fulmar, Gannet, Cormorant, Shag, Black-headed Gull, Common Gull, Lesser Black-backed Gull, Herring Gull and Greater Black-backed Gull. 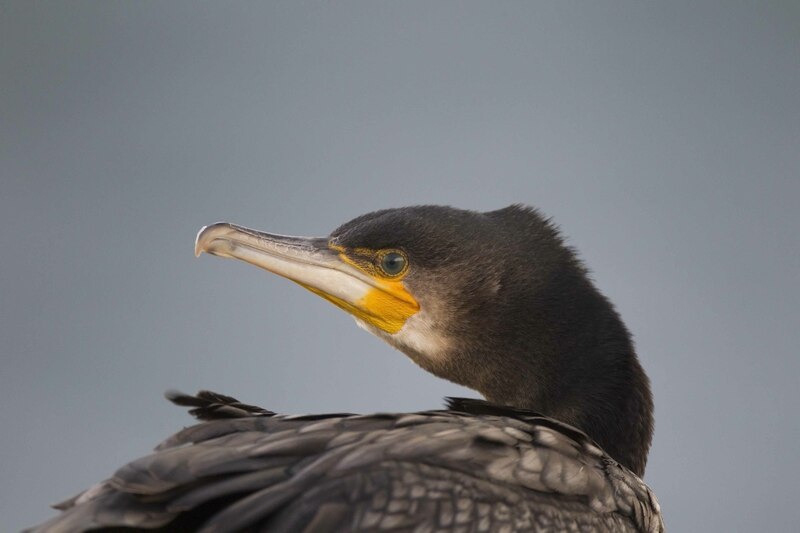 For the mentioned seabird species, the report shows percentage changes in occurrence (between two periods of 13 years each: 1992-2004 and 2005-2017). It also shows the annual results for 2017 and the long-term trends. You can read the report (Norwegian version) in its entirety by clicking the link below.